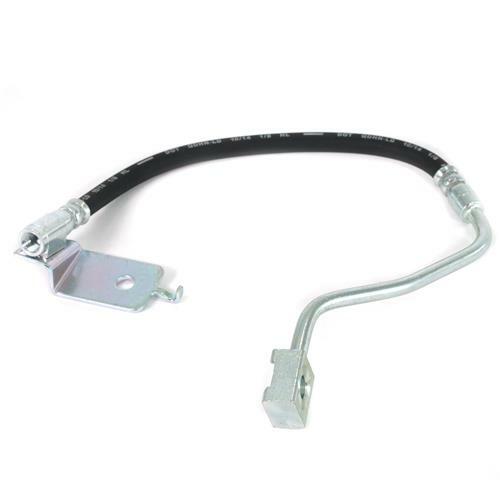 Have a cracked or leaking brake hose on the rear of your 1996-1998 Mustang V6, GT or Cobra? 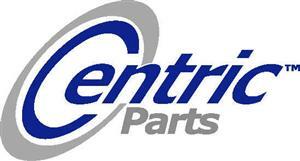 Replace it with this Ford OEM high quality, direct fit replacement! 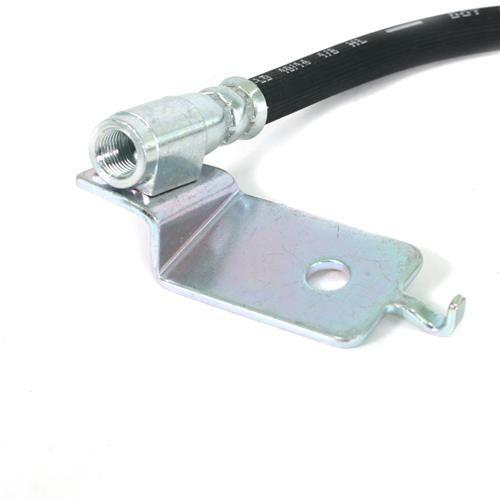 This is the RH rear brake caliper hose for the passenger side of your 1996-1998 Mustang V6, GT or Cobra. It comes complete with the hose and mounting bracket already attached for an easy installation. 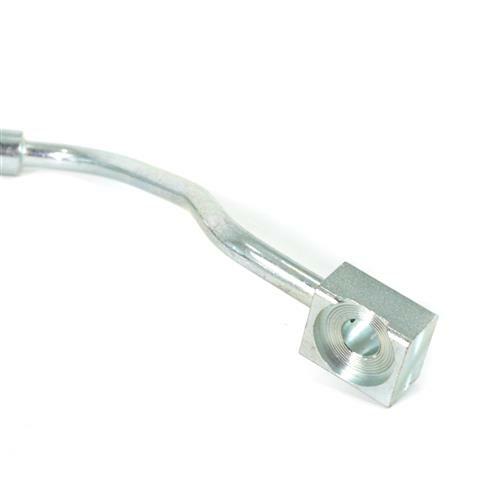 Get your Mustang back on the road with these quality brake components!